PESTO PASTA AND KAS ORANGE. 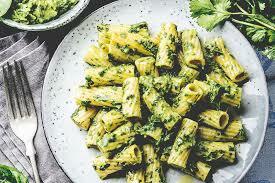 pesto pasta is my favourite food,because it's very herby and nutty. Kas orange is a fizzy pop you can only get it in spain but especaly in ibiza. I also like butternut squash pasta sauce because it has lots of amazing flaouvers.